I recently got an an iPad and I have to say that I am really loving this digital device. I am able to draw and paint on it, read books, surf the web, watch videos, listen to music, take pictures and videos, take notes, play games etc. It is crazy how many things can be contained and done with one device in your hands. Not to mention how portable it is. There are a few things that I wish it did better, but at this point that’s just being a little too nitpicking. All in all I am a very happy digital nerd right now. 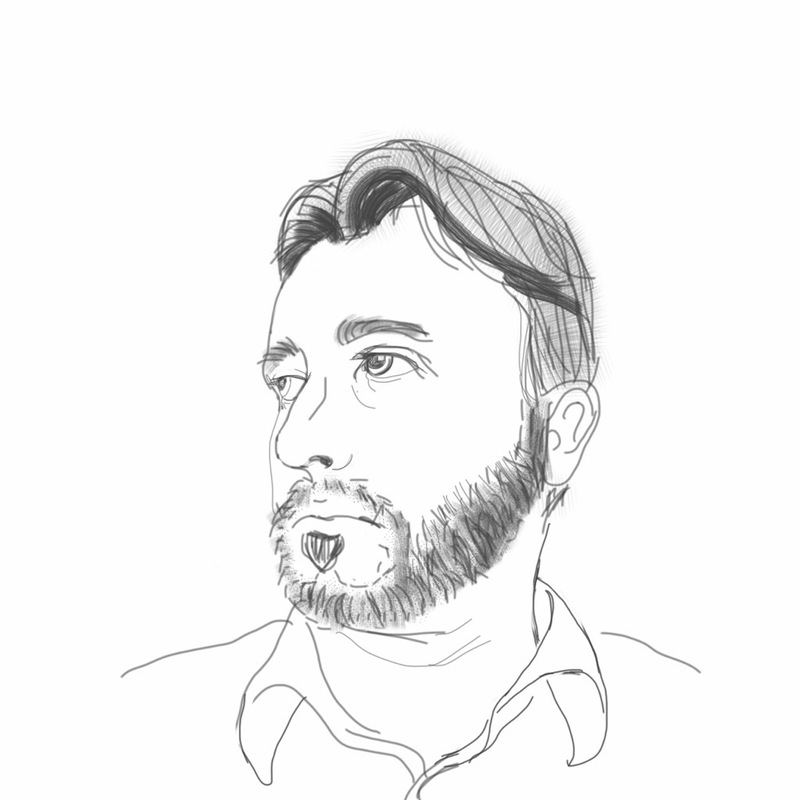 Hopefully this post will show up correctly with the self portrait, all done using the iPad. Drawing done using the Autodesk Sketchbook Pro App and a Wacom Bamboo pen. Blog post using the WordPress App for the iPad. 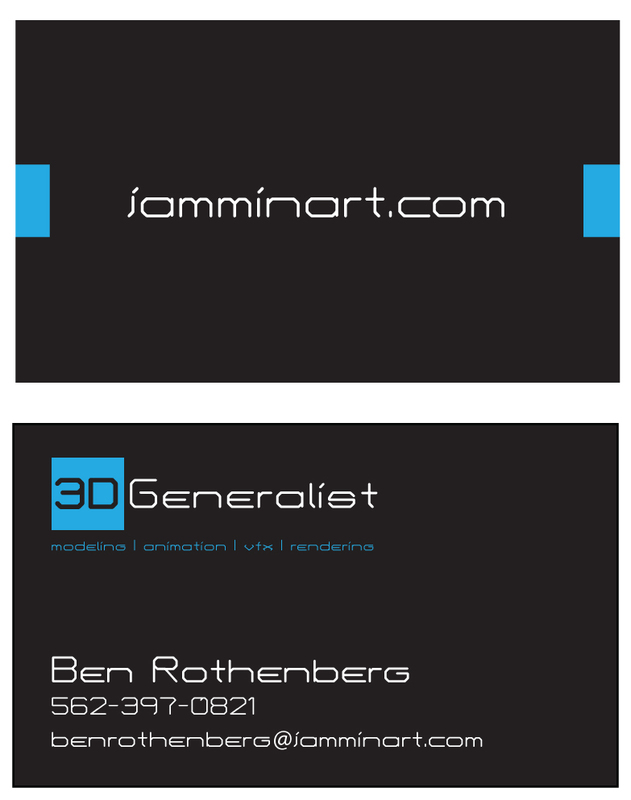 I wanted to bring some personal business cards to the Gnomon event a few weeks back. Thankfully I was able to get them designed and printed just in time for the event. A big thanks to Mike Shepherd, and his business Design Pros Inc. for getting them printed out with such short notice. Figure I might as well share the design here on the blog. 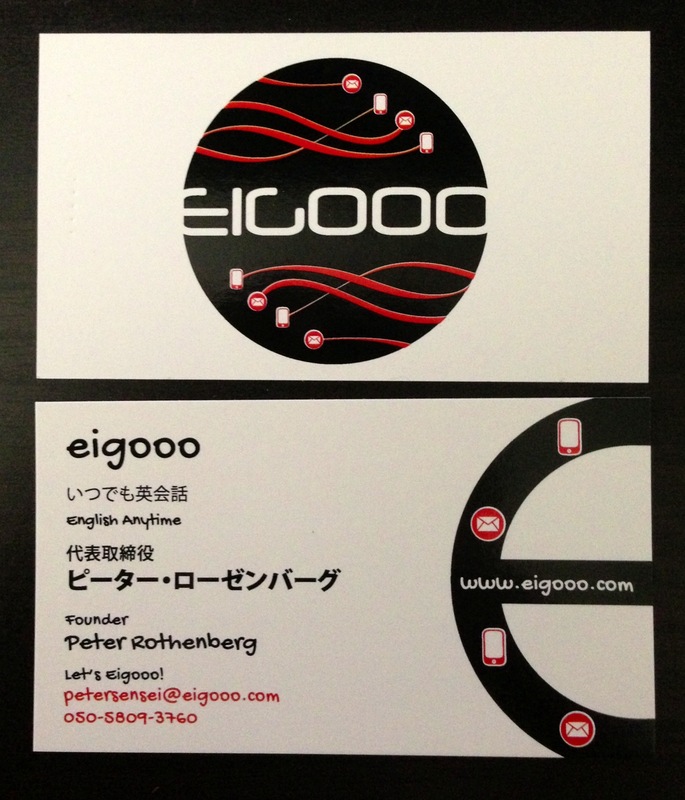 A while back my brother Peter decided to start a business called Eigooo, designed to help people learn English. He asked me to design him a logo and some business cards. After some design reviews and revisions we were able to come up with a final design for the logo and the business cards. With some help from my friend, Mike Shepherd, and his business Design Pros Inc. we got the cards printed and shipped over to Japan.